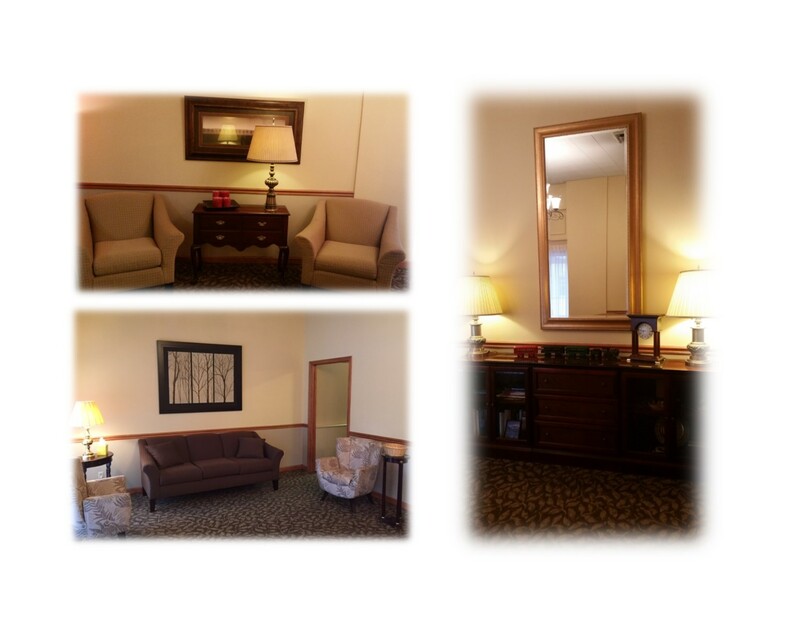 Petersen Funeral Home is a family owned and run funeral home. 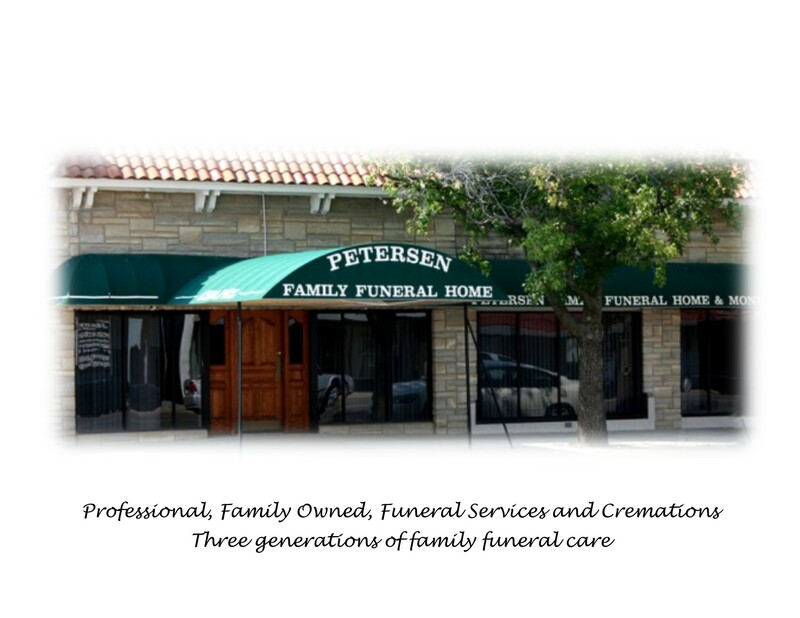 Petersen Funeral Home was founded January 1, 1961 by Tom and Ada Petersen. Tom Petersen’s goal was to create and maintain the finest funeral services in the Newton area. 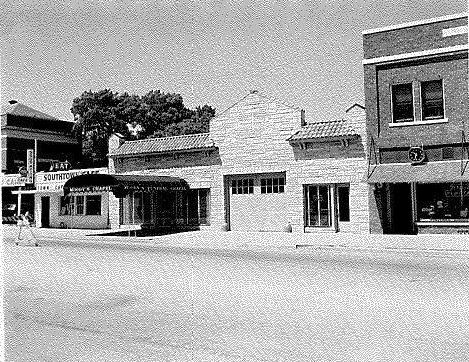 In 1970, Gregg Petersen, the son of Tom and Ada, joined the funeral home. Today, Tom Petersen is retired, and his sons, Gregg and Fred, oversee the everyday details of the funeral home. Today the staff is made up of a team of 4 Funeral Directors, Gavan Petersen, Charlie Robinson, Cheryl Switzwer, & Brian Crawley. Gavan, Brian and Cheryl are also the Embalmers for the funeral home. For nearly fifty years the Petersen family and their employees have served families with the respect and dignity that their loved ones deserve. The Petersen’s and their professional staff know and understand the special needs of this area and can help and guide out of town families through this time. 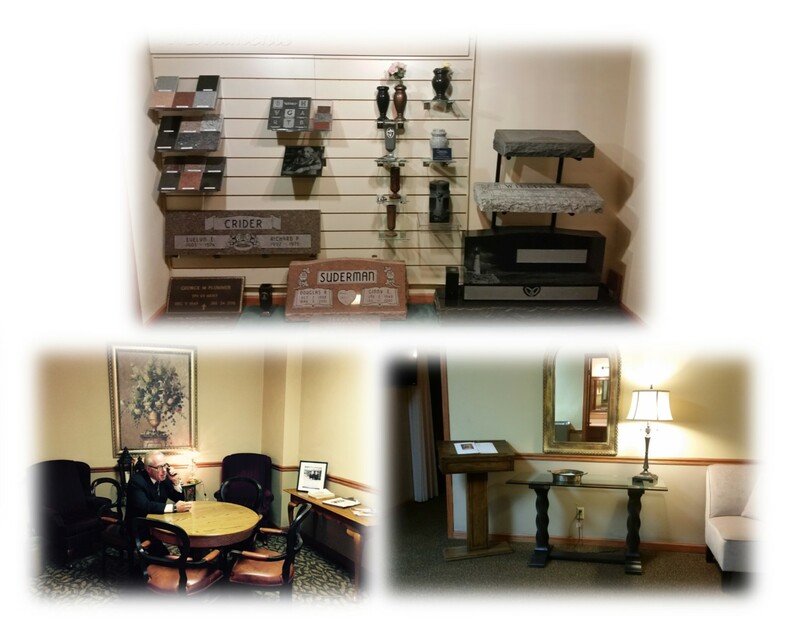 Petersen’s has continued to be the most trusted name in funeral service in Newton. We are a full service facility that offers a large chapel for traditional and memorial services. Although most families choose some form of a traditional service, Petersen Funeral Home provides varied options for those families who prefer cremation. 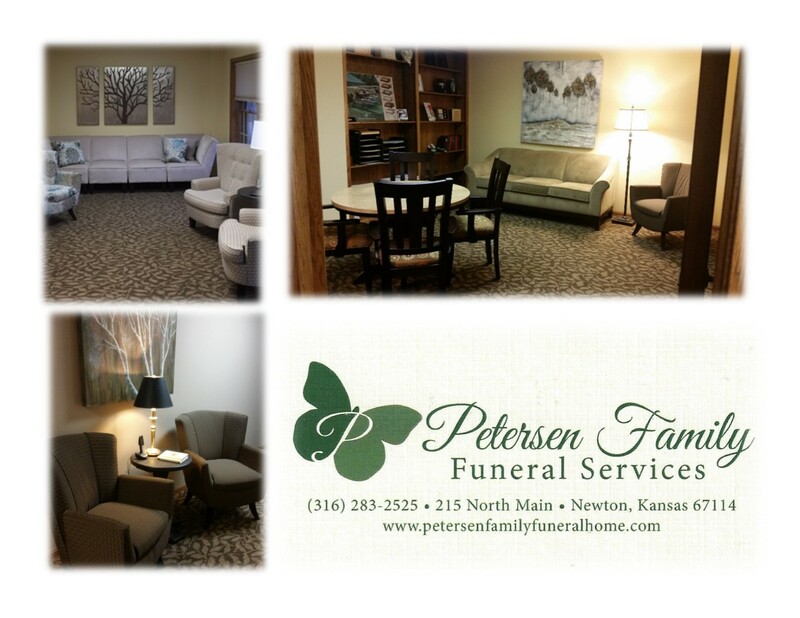 We are proud to say that families in this area know and trust Petersen Funeral Home. We offer fair and reasonable prices and provide a high quality of service that the community has come to know and expect. The death of someone you love can be a devastating experience. We believe in the importance of celebrating the life of a loved one and will assist you in any way we can in arranging an appropriate funeral service to meet your individual needs.